October 31th is the pre-sale. November 7th on the website and stores. The collection has been designed for Rihanna to River Island; is about to arrive and today we anticipate some of the clothes that you will can buy. Riri has also shown us the Instagram photo shoot in the beautiful Greek islands. 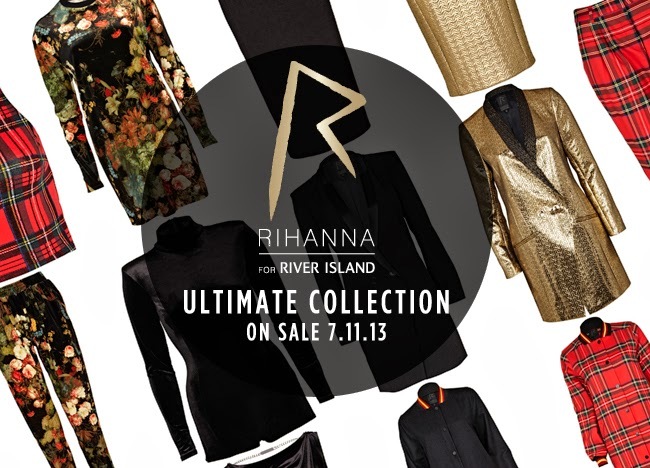 Rihanna is heavily involved throughout the design process of the collection began in February this year. 'Rihhaníze yourself' and choose your clothes, the 7th you will have to be the fastest.